At Atos, we are striving to create the firm of the future by bringing together people, technology and business. Every day we power progress for our clients and partners, the wider community and ourselves. It is our unique approach that makes this possible. Atos is a global leader in digital transformation with approximatelyemployees in 72 countries and annual revenue of around € 12 billion. 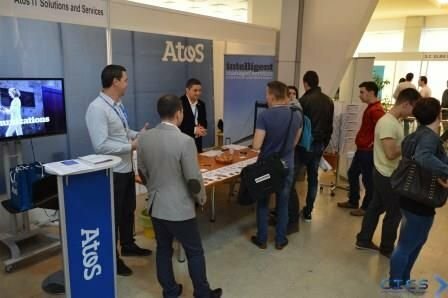 Atos Romania operates in Bucharest, Timişoara and Braşov and employs more thaeople. Also we’re waiting you to be our friend on Facebook page. Mission: You will be part of the Big Data & HPC team in BDS GDC Ro and the main mission will be to provide a worldwide L1 support to Atos and Channel Partners presales organizations. The activity will apply on the « bullion » offer, including the bullion high end x86 entreprise server designed by Atos/Bull and the solutions and appliances using it: Database, Datalake, SAP HANA. creation and delivery of presales training to local presales and GBU. 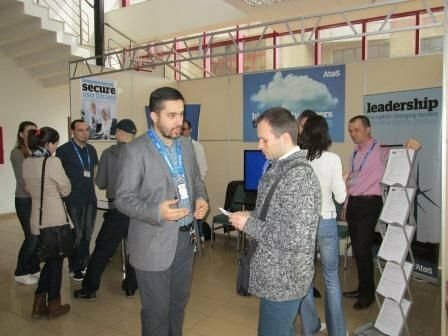 A special focus will be put on the Partner Channel Support (Dell, HDS, CISCO …) in coordination with the Channel Manager inside “Server & Appliances” team, with the deal desk dedicated to these channel. Good working knowledge in English language with an interest in getting to the point quickly.